Stein's Taphouse are holding an exclusive event on the Queen's Birthday Weekend from Friday 9 June - Sunday 11 June where 4 local breweries will be 'taking over' their beer taps. 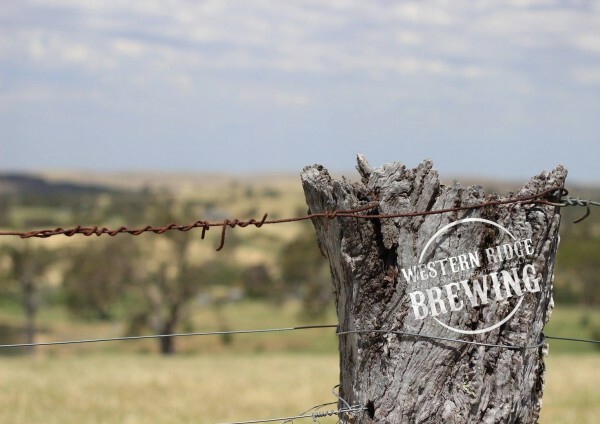 Western Ridge are a Brewing Collective that was born in Greenock on the edge of the Barossa Valley. They currently have four owner/brewers: David Henderson, Olexij Straschko, Alex Marshall & Tim Hardy. These four lovers of real beer share the vision of creating beer that is old fashioned, honest, made from real products out of whole ingredients in small batches. "If we are putting a flavour into the beer, you can be certain we took it out of the ingredients with our brewing skills and not out of a packet. We will never filter our beer, add extract, flavouring, colouring, foam stabilisers or use any other myriad chemicals.. We firmly believe that craft beer is about brewers, not breweries." The three beers that will be on offer at the Stein's Taphouse Beer Tap Take-Overwill be the Vox Populi, the SummeRye and the 20k Ale. Below are some more details about their beers.